THIS! Is a summer time sweets craving killahhh! 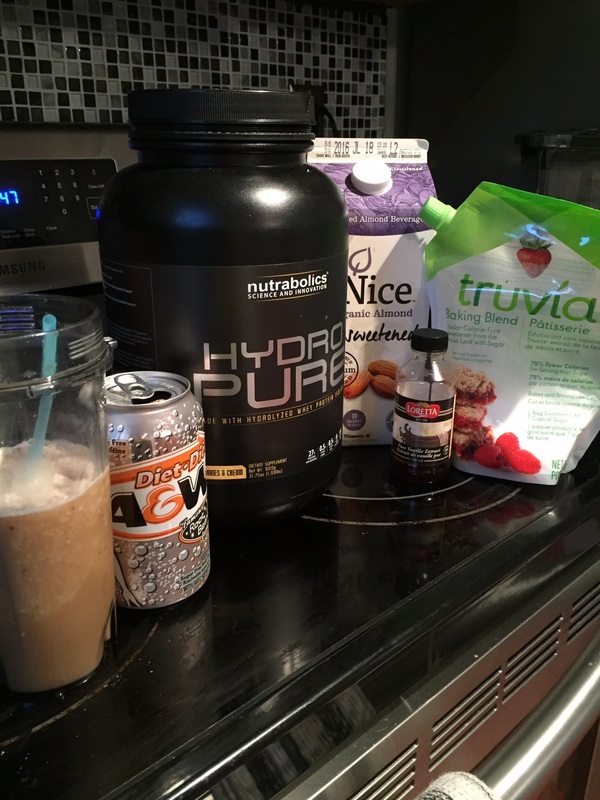 Prep friendly, low carb, high protein, non fat, low cal, gluten free, vegan, yadda yadda...and best of all legit tastes like a root beer float. Try it for yo'self...with only 2g of carbs, 4g of fat and 30g of protein you got nothing to lose and everything to GAINZ;) ...kay lame joke. My blog photography needs some serious work, but you get the idea...ta da!